The company Kovintrade Praha spol s.r.o was founded in 1992. The company is active in the field of non-ferrous and ferrous metallurgy, raw materials, welding material and various industrial products. The major product groups are structural sheet, dynamo sheet, stainless sheet, special sheet, tool steel, structural and alloy steel bars, tubes and sections, aluminium and copper sheet, TiZn sheet, welding materials, ferro-alloys, scrap iron and industrial products. 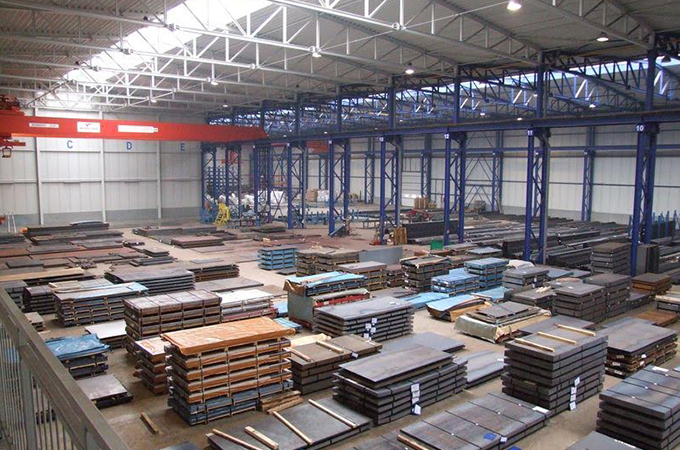 The headquarters of the company are located in Prague, while other commercial units are located in Frydlant and Chrudim, where the company also has its storage facilities and steel centre for steel cutting and mechanical working.